Join us for a Cheezin' good time with a $20 voucher for only $10! Pizza Ranch Spearfish offers a great Deal! 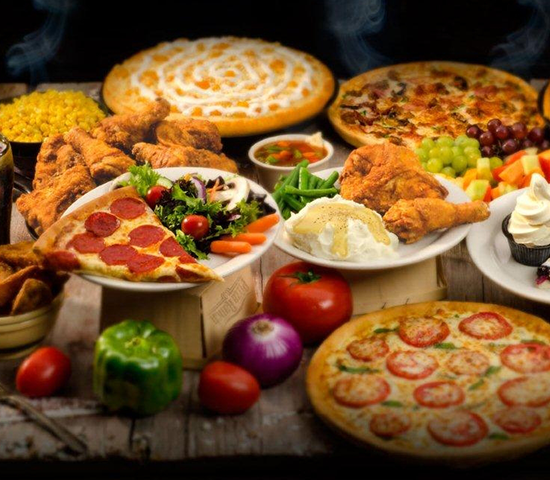 Pizza Ranch's buffet features a wide range of pizzas to fulfill the cravings of young and old. With a variety of crusts, sauces, and toppings, you're sure to find one that tempts your taste buds. If you don't see your favorite on the buffet, just request it and they'll not only make it, they'll deliver the very first slice to you! Now that's legendary service! Print voucher and bring to Pizza Ranch to redeem! 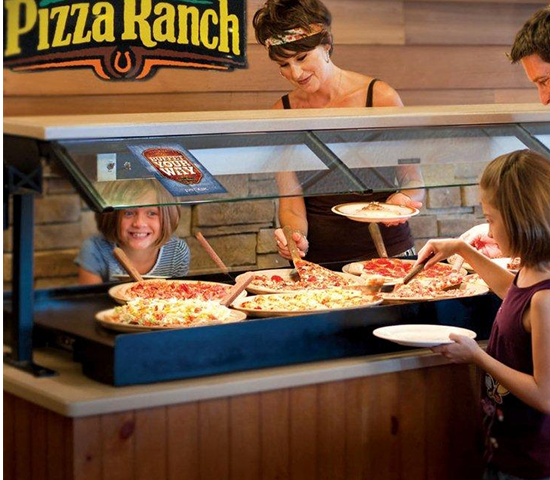 Pizza Ranch's buffet features a wide range of pizzas to fulfill the cravings of young and old. With a variety of crusts, sauces, and toppings, you're sure to find one that tempts your taste buds. If you don't see your favorite on the buffet, just requestit and they'll not only make it, they'll deliver the very first slice to you! Now that's legendary service!